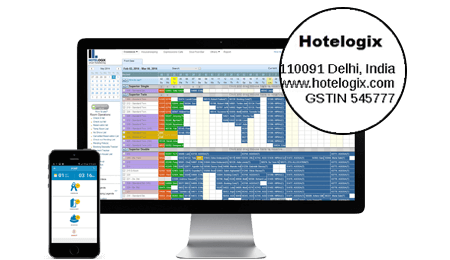 Hotelogix hotel management system is a robust system that simplifies your hotel operations and allows you to manage multiple properties from anywhere and anytime. Hotelogix helps you distribute your room inventory on OTAs of your choice, with real-time 2-way channel manager connectivity - your hotels will be present exactly where your customers are! With Hotelogix you can increase your market reach and get more bookings, better online reviews, and maximize revenue. Creation of tax codes & tax structures have become really simple, thanks to GST ready cloud-enabled PMS Hotelogix. We can now easily run our daily hotel operations being assured of the billing and invoicing which is completely taken care by Hotelogix. Thanks to Cloud PMS, access of information has become much easier and large data can be stored anytime anywhere. 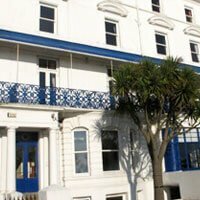 Centralised cloud PMS is a potential capital cost saving option for any hotel owner that will help them to minimise the entire cost. 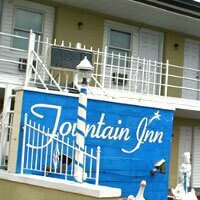 Due to the ease of Cloud technology, hotels will now be able to upload and sell their bundled packages and special deals directly through their hotel’s website with live inventory and payment gateways - thereby driving loyalty and traffic to their websites.